Are your kids hanging around the house, bored of the school holidays already? Imagine how much they’ll love you if you take them to see a bunch of amazing animals at the World of Dogs and Cats & Pet (Wodac Pet) Expo! Are your kids hanging around the house, bored of the school holidays already? Imagine how much they’ll love you if you take them to see a bunch of amazing animals at the World of Dogs and Cats & Pet (Wodac Pet) Expo at Gallagher Convention Centre in Midrand from 18 to 20 July. Discover the joys and rewards of pet ownership as you visit the Hall of Dogs, Hall of Cats, Hall of Reptiles and Magic of Horses exhibition. You’ll also be able to show your kids budgies, parrots, koi fish, rabbits, pedigree rats and imported guinea pigs. Whether you’re a seasoned pet-owner parent or considering pet adoption for the first time, the expo will have something for every animal lover including products and services to care for and pamper your furry, feathered and scaled friends. 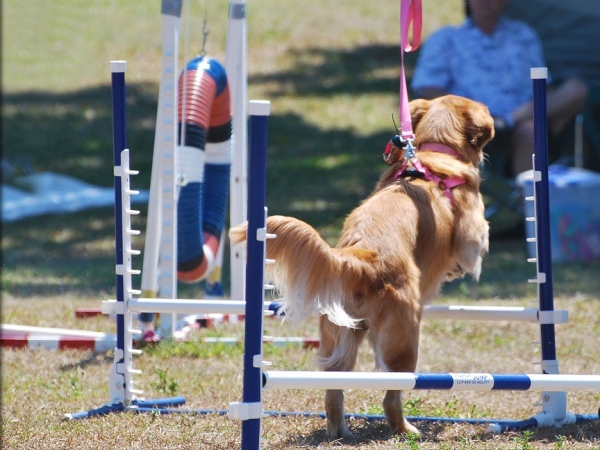 Visitors will also be able to chat to breeders, watch the Dancing with Dogs SA Championships, a dog fashion show, and other parades and competitions. You can even attend interactive workshops and, although you won’t be allowed to take them along, you get the opportunity to pose questions about your own pets to Vet on Call. Go to dogscats.co.za for more information on this and other events.